In the beginning, God created man; that was her first mistake. Thus begins One Bad Apple, a musical comedy that turns the Book of Genesis into the first battle of the sexes. In a very corporate world of Creation, two competitive angels pit Adam and Eve against each other to see which prototype will be the more successful model for the human race. When their experiment takes on a life of its own, God kicks the humans out of Eden and considers scrapping the whole thing and starting over. Unless Adam and Eve can prove their worth before the end of the sixth day, they are doomed. And yes, there’s a nervous snake, a resentful devil, and a juicy red piece of fruit. Rocky River High School, North Carolina. One Bad Apple was originally commissioned and premiered at Stanford University in 1991. Since then it has received numerous productions in California, Michigan, Canada, and the Washington DC Area, including a 1999 Equity benefit for homeless families at Washington, DC’s Arena Stage. 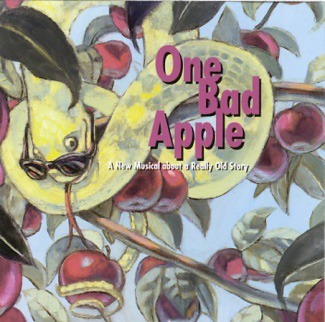 One Bad Apple is published by the Dramatic Publishing Company. Music: Gospel/Jazz mixed with traditional Musical Theatre, scored for Piano, Reed (Flute, Alto & Soprano Saxophone), Harp, Acoustic Bass, and Drums. Accompaniment tracks available. RAPHE BECK (Co-Librettist) hails from Chicago where he trained at Second City and the Piven Theatre Workshop. In Los Angeles, he has worked with Oliver Stone’s Illusion Entertainment, The Colleton Company, Touchstone Pictures, Jim Henson Pictures, and DreamWorks Animation Studios. Raphe now lives in San Francisco, where he continues to write for both film and stage. 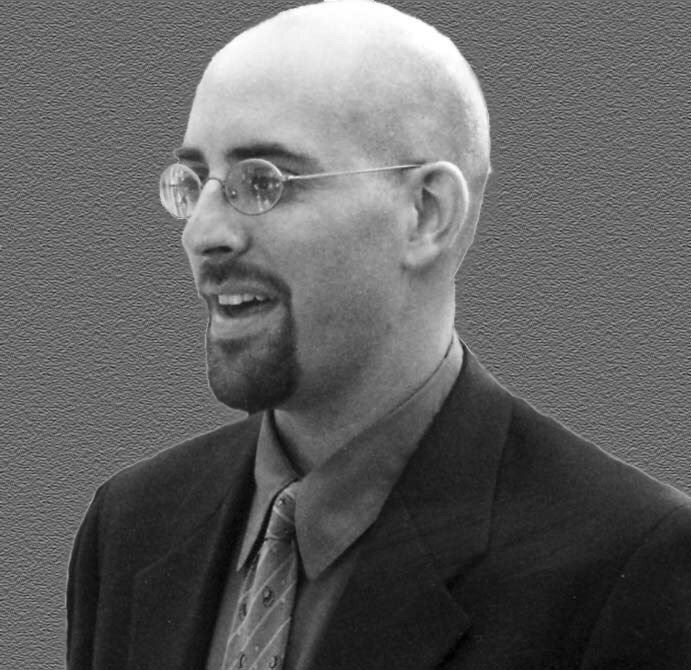 CHRISTOPHER LA PUMA (Co-Librettist) received his BA in Drama from Stanford University before being practical and becoming a tax attorney. 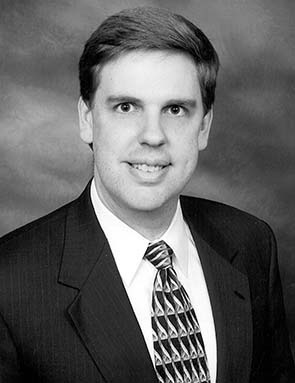 He is currently working at the law firm of McKee Nelson LLP. After writing and producing the first version of One Bad Apple with Debbie in college, Chris still wanted to marry her. Debbie agreed, knowing that having an attorney in the family is always a good idea.